After setting 26 personal bests in a meet that was regarded as one of the most competitive in the nation, Jah-Nhai Perinchief and his Texas Teck Indoor Track & Field teammates remained No. 1 in the nation. 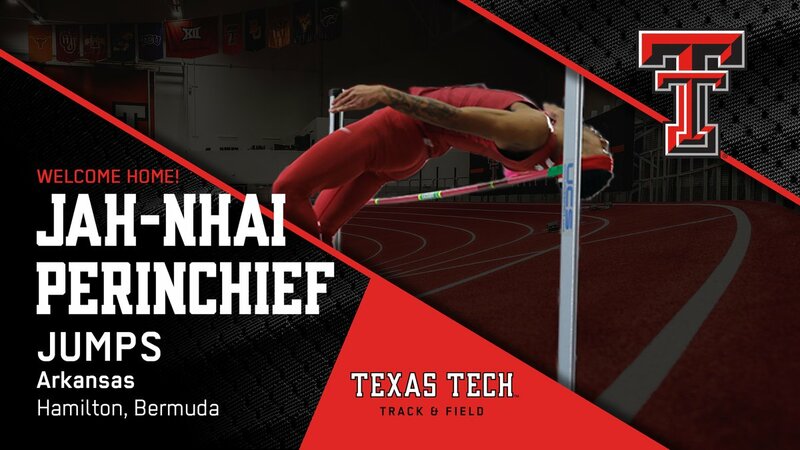 In his first appearance in the Texas Tech uniform, Perinchief competed in the 2019 Texas Tech Classic, hosted by Texas Tech University at the Sports Performance Center - Lubbock, Texas. Perinchief finished 7th in the Men’s High Jump, Perinchief would finish with a top leap of 2.08m or 6 feet 09 inches.